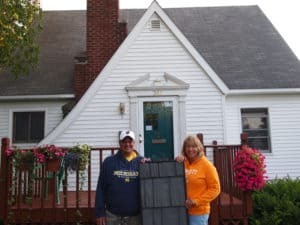 This is the exclusive page for homeowners to register for our 2019-2020 “Win a Metal Roof” sweepstakes. 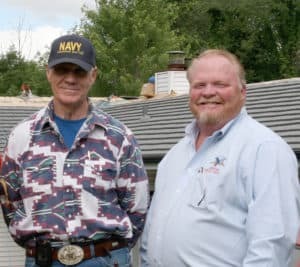 One lucky homeowner will receive a beautiful, energy efficient metal roof manufactured by our partner in this sweepstakes, Classic Metal Roofing Systems and installed by American Metal Roofs up to a value of $20,000. To enter, you must only be in an area with a participating dealer and complete the entry form to the right. The winner will be announced in March of 2020. You can view the complete rules here. Though we hope you are our lucky winner, we strongly recommend requesting a free price quote from American Metal Roofs while you wait. Your roof serves to protect your family, home, and belongings from the elements. If you do choose to work with us and are later announced as the winner, you will receive a cash refund of up to $20,000.